Working in the healthcare field, you will find people receiving fluids and nutrients through alternative methods. Many of the individuals you provide care for suffer from severe illnesses, advanced age, or other medical conditions that interfere with their chewing, swallowing, or digestive abilities. 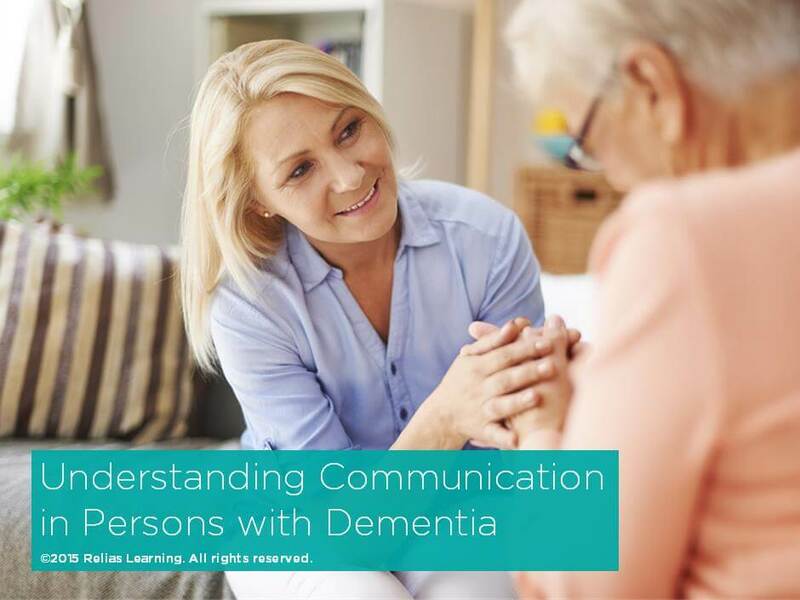 Those suffering from dementia or Alzheimer’s for example, may have forgotten how to eat or swallow and are therefore unable to consume food and fluids through their mouths. There are three common alternative feeding methods. These methods are intravenous therapy, enteral nutrition, and total parenteral nutrition. As a CNA, it is important for you to be familiar with each alternative feeding method and in what situations each is used. 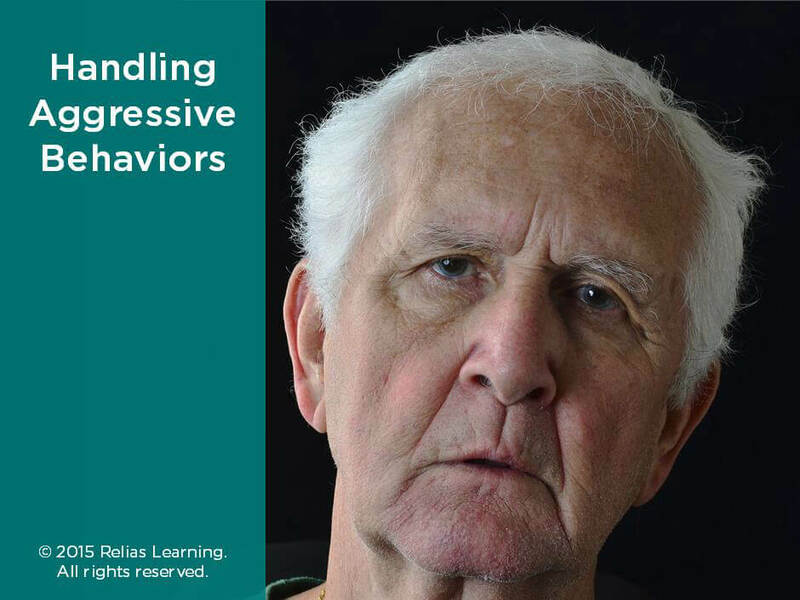 You should also know your responsibilities when caring for individuals who rely on alternative feeding methods. This course has been prepared with those objectives in mind. Determine what enteral nutrition is and why it is used. 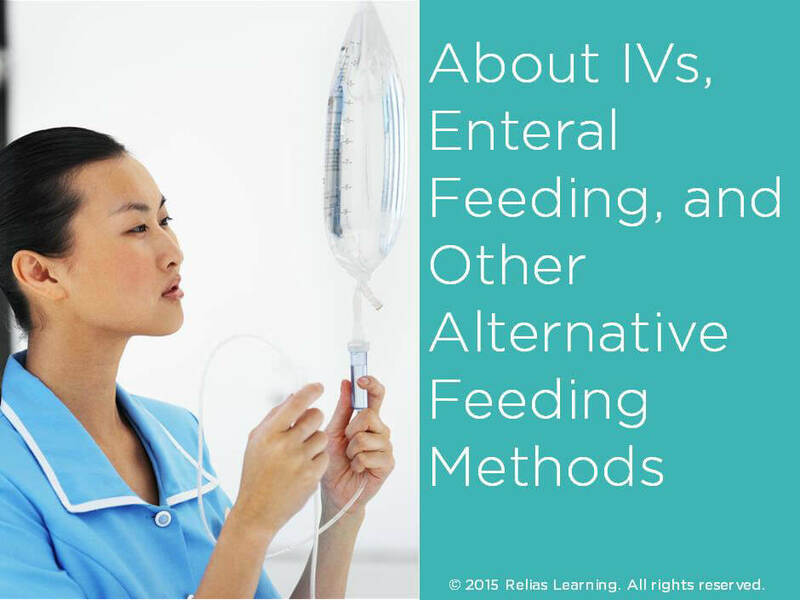 Recognize the 4 different types of enteral nutrition delivery systems. 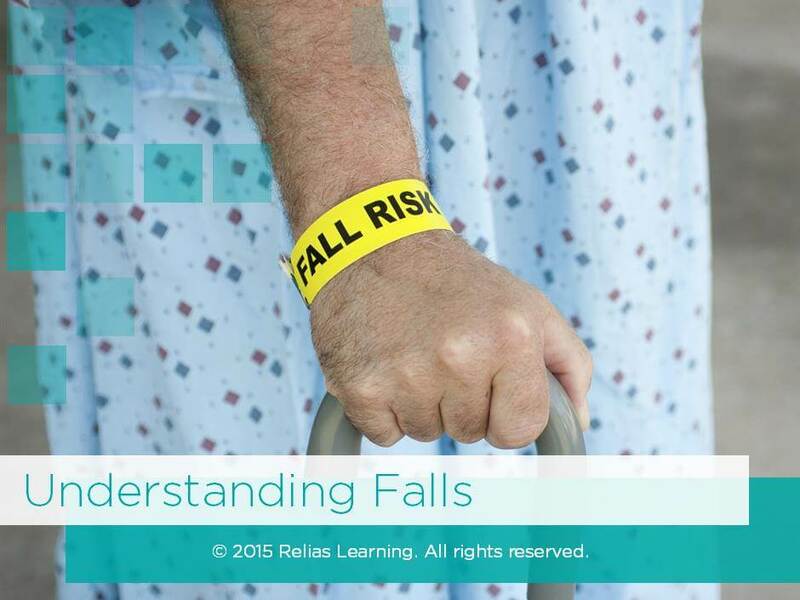 List your responsibilities when caring for individuals receiving enteral nutrition. Identify what total parenteral nutrition is and why it is used. Recall your role as a Certified Nurses Aide when caring for individuals receiving total parenteral nutrition. 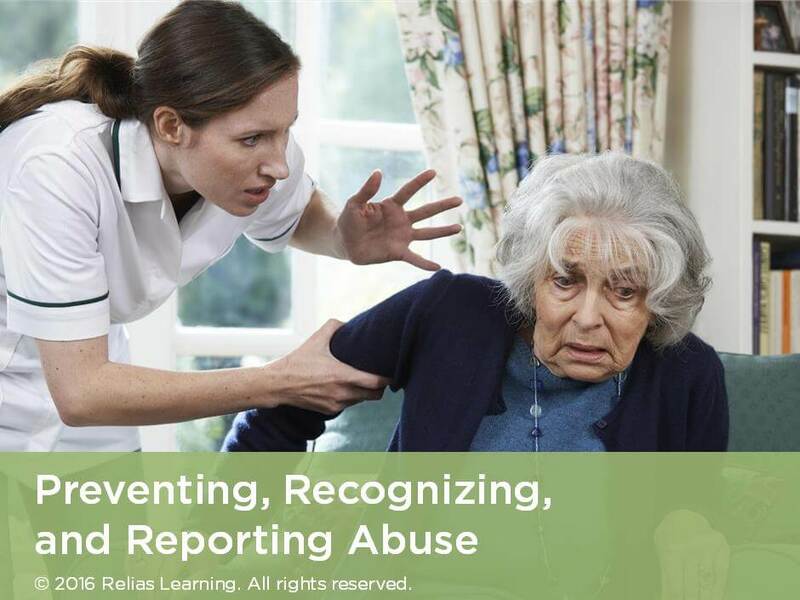 The target audience for this course is: entry and intermediate level Direct Care Workers; in the following settings: Assisted Living, Home Health, Long-term Care, Residential Care.